October | 2016 | Adventures in the Making! Today marks the first day of vacation. After a long weekend of the Global Health Conference put on by Loma Linda University, followed by a week of meetings and planning and organizing, today is free! Though I’m still doing work, it’s at Starbucks with Casey Neistat playing in the background and an iced coffee to accompany me. After the weekend here in Southern California, I’ll head up to NorCal and sleep for a week straight. This is the first year I planned to attend this conference. Last time was totally by accident after my ticket was forgotten. And the time before, I was a student and kinda just snuck in. But now as a veteran (3 years counts, yeah?) 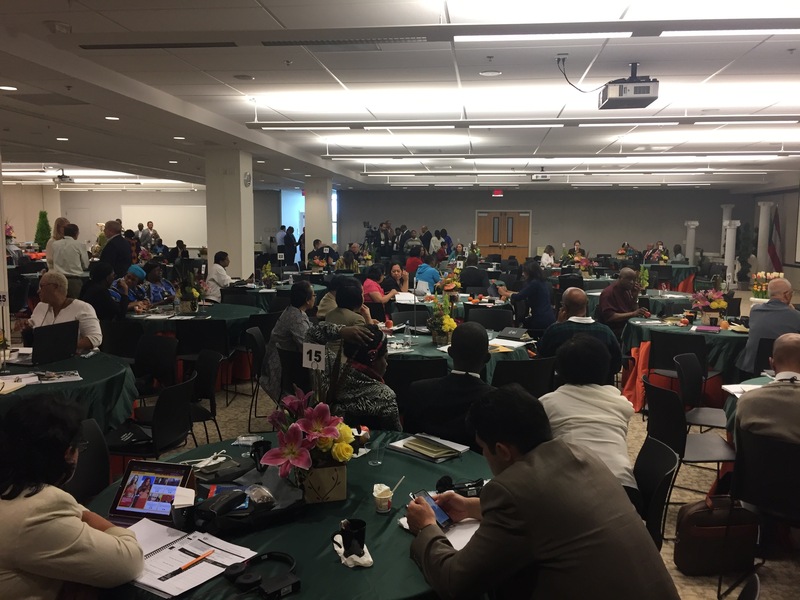 Adventist Health International volunteer, it is great to see how the progress at each institution around the world has improved and grown throughout the last 5 years. Being home, fundraising for my vehicle is the priority! I have about $2000 thus far! Thank you! But we haven’t reached our goal yet. What is that goal? Well, $10,000 would be nice, $15,000 great, and $20,000 optimal. Chad is rough on everything from health to electronics to vehicles, therefore quality is important. We want a vehicle that will last and a vehicle that will stand up to the conditions. Every little bit counts. Its easy to donated! Thought $500 makes a big difference, $5 also makes a difference. We are together! Some of you have already donated. Thank you! Those will be included in this as well! 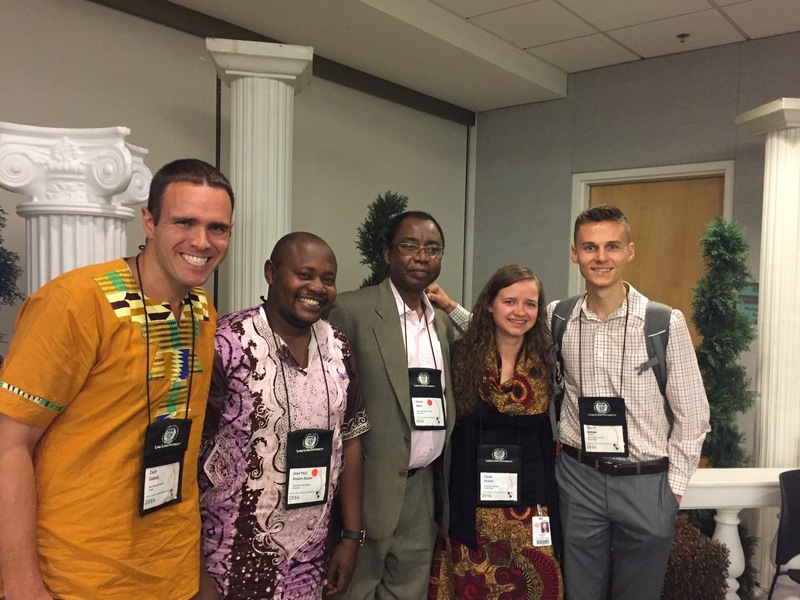 Here I am with Assam Assam from the Cameroonian Association, Dr. Ndaa from the WAD, and Sarah and Zachri who were both former student missionaries. There were over 230 international participants! Who hasn’t heard this Spiderman line quoted to them as they were excepted into a professional program, had children, or were promoted? Maybe no one but I often think it at these pivotal life events. As for the children part, I’m pretty sure that’s too much responsibility for me still. But career wise, this promotion is proving to have a lot more responsibility than my previous job. And maybe its because of the great power my boss, Olen, has provided me. The past 5 months since I have been named Deputy Director of Adventist Health International – Tchad have been bursting with career and character developing opportunities. I have met with people I never thought I would meet. I have traveled more to and from N’Djamena-Bere-Moundou more than what seems humanly possible, with schedule delays and motorcycle crashes and lots and lots of waiting. I swear I have become a professional wait-er (not a food server, just someone who waits) sometimes. So with this promotion and responsibility, it has become evident that I need a vehicle. I don’t make bank here nor can we get car loans. Cash is king here in Chad. The terrain is tough so I need a vehicle that can make it and let me get to where I need to get going. That being said, I am fundraising for a vehicle. It can’t just be a beat up little Corolla. We have potholes that become puddles that you could fit the Corolla in! So I’m going for a Toyota LandCruiser. There are several qualities but 4×4 and a diesel engine are needed. AC would be nice for those 112F days. And with what is given, I’ll make the best choice on quality over flash. We don’t want any junk for Jesus here. A safe vehicle with a quality engine and chassis are the goal. Also, this car needs to last for the next Deputy Director as well! So though it won’t be cheap, together we can make it happen. Thank you! Please share. I’ll be in the US soon! So if you have questions, comments, just wanna chat, let me know! Here are some photos of the bus broken down at 1 am on the way to N’Djamena, a road we use to get to one of the health centers, and after my motorcycle accident.